A historian is in Saskatoon this week with a message about hunger and the role it plays in shaping contemporary health struggles among the Indigenous population. 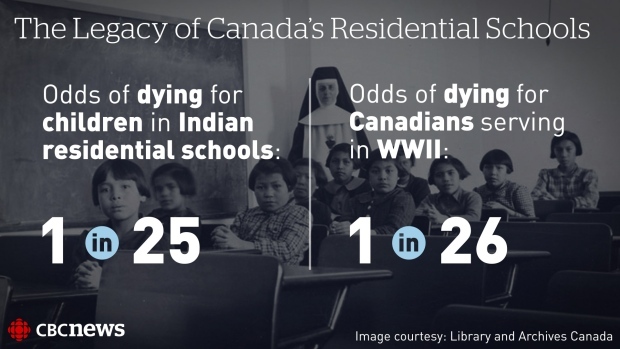 Comments in support of Canada’s punitive Indian residential school system could hurt Ontario Senator Lynn Beyak in the pocketbook. Beyak’s family owns two car dealerships in Dryden and Fort Frances, Ont., smackdab in the middle of Grand Council Treaty 3 and Nishnawbe Aski Nation (NAN) territory. 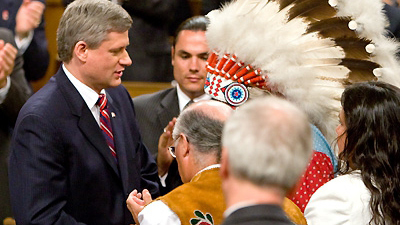 Prime Minister Stephen Harper after delivering apology to Indian residential school survivors on June 11, 2008. 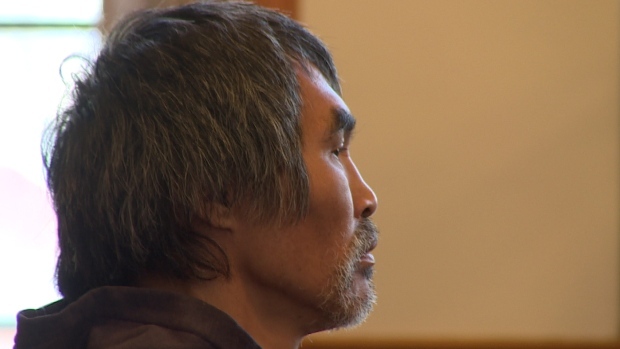 PMO photo (via APTN). 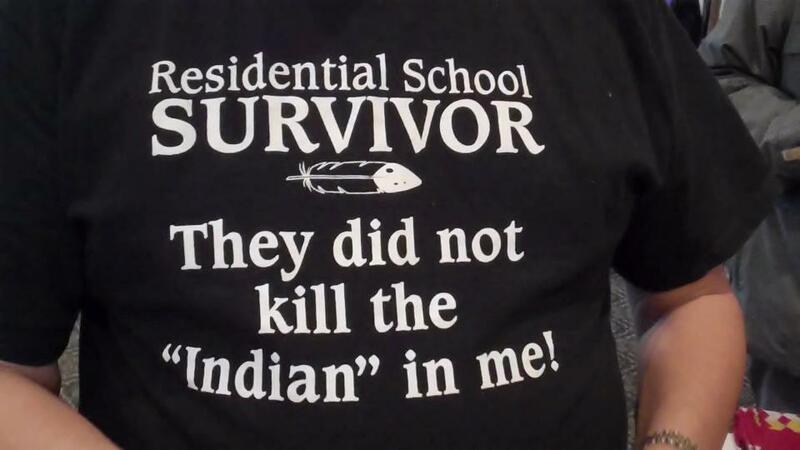 Prime Minister Stephen Harper’s 2008 apology to Indian residential school survivors was a “strategic attempt to kill the story,” according to former speechwriter in the Prime Minister’s Office at the time. Paul Bunner was the head speechwriter in Harper’s PMO between 2006 and 2009.